Sarah Lost 32 Pounds, Reclaimed Her Energy and Healed Her Skin Problems with Clean Eating! 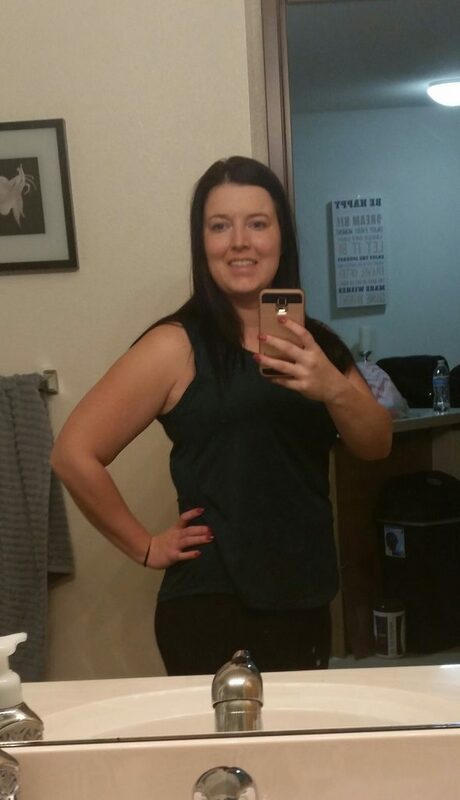 My name is Sarah and I am 28 years old.I started my journey with the 30 Day Clean Eating Challenge back in August 2017 and couldn’t be happier that I did! I currently work a desk job which has me pretty much sitting all day long. I felt tired and always had that afternoon crash feeling. When switching to this desk job 3 years ago, I began gaining weight and before I knew it I was the heaviest I have ever been. I knew I was unhappy with the way I looked and felt but I just avoided pictures, scales and mirrors as much as I could. Out of sight out of mind. I basically ate what I wanted, when I wanted and didn’t think about what was going into my body. 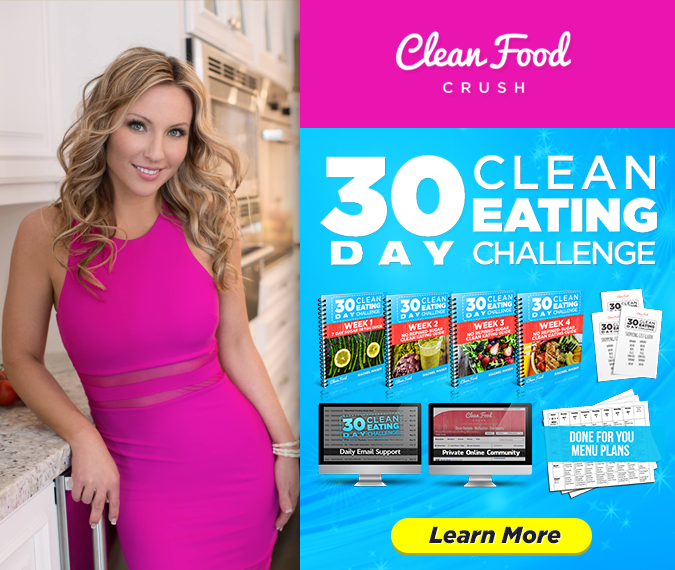 ​I began to see recipes for CleanFoodCrush on Pinterest and started follow Rachel on Facebook. Once I saw the post to sign up for the 30 Day Clean Eating Challenge I knew this was my chance to dive in and go for it! It was scary at first with so much information to learn and remember, but the support was there and I read everything and began my prep. After the first month I LOVED the process and became an annual member. The private Clean Eating Challenge group support is amazing and you can always get answers to anything you need from Rachel, Billie and Daisy. I have learned SO much from this group. I used to think, “I can eat healthy on my own. I know what to do”, but after looking at this challenge and seeing the “healthy” snacks and food options for what they really are I realized I was looking for the wrong things this whole time. Now it’s second nature to go to the grocery store and select clean healthy options. I read labels without even thinking and don’t even go down half the aisles I use to! This new way of eating has motivated me to also begin a weekly workout routine that has just added to this new healthy lifestyle. The difference between my activity level from year ago to today is a complete 180. My journey is not over, and I still have a ways to go to get to my goal, but now I know it is possible. • Since Aug 2017 I have lost 32 pounds and the progress continues! • I feel better in my clothes and am overall happier with how I look. • My skin is so much clearer now! I always struggled with uneven skin tone and breakouts. Now I’m almost to the point of being okay without any makeup, which never would have happened before. • I have way more energy to go to the gym after work and come home and still be active! If you are unsure about starting this challenge, just do it. I have done so many other “diets” and this is not anything like those. This is a lifestyle change. 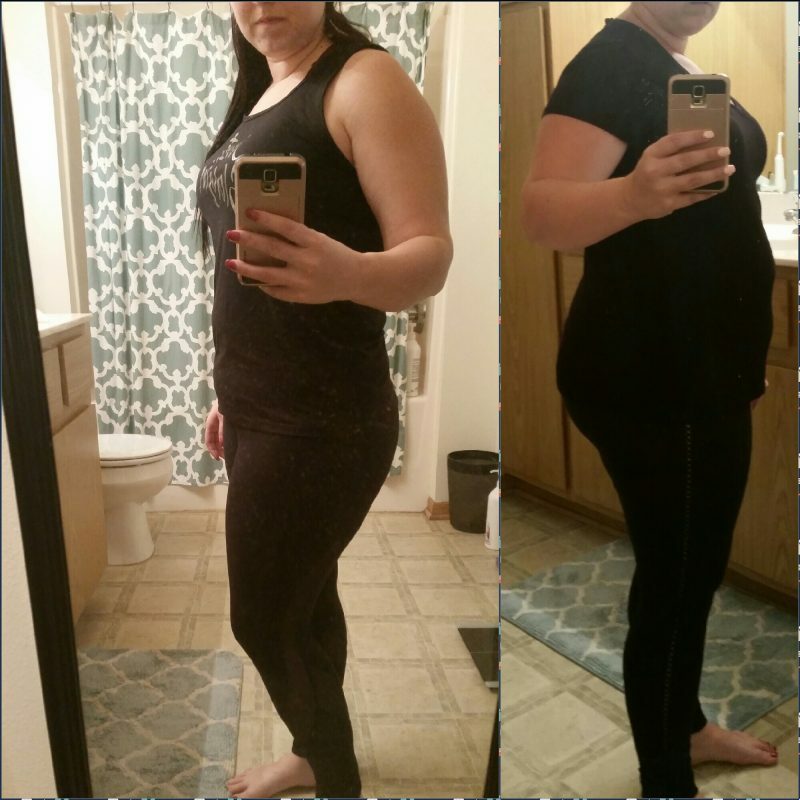 Give the challenge a try and do the best you can for 30 days, than let the results show you the proof. There are no cheat days, the word “diet” isn’t used, and we don’t count calories. None of those are sustainable for life. 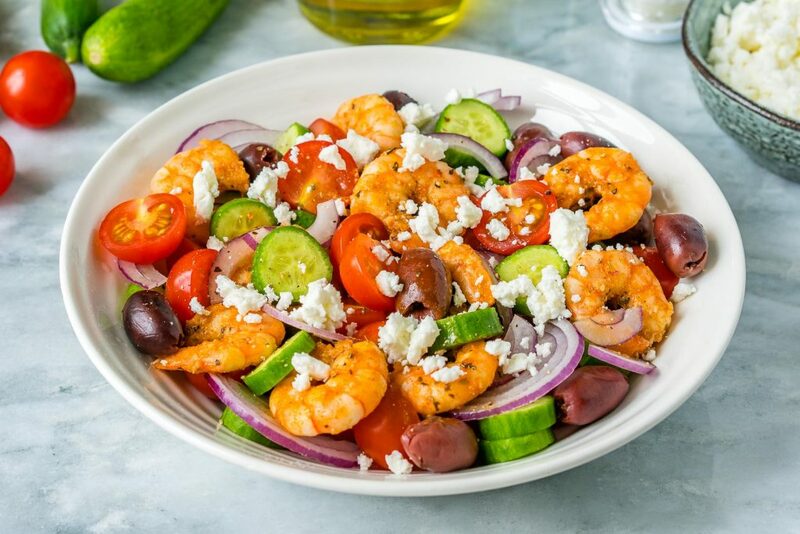 This is a real life way of Clean Eating and achieving goals that will stick. When I have a week of no weight loss or get discouraged I just ask myself, “what’s the alternative? Giving up? How will giving up get me to my goals?”. It won’t, you know you are eating a clean healthy way of life and results will come. Some weeks are better than others but change WILL come if you commit 🙂 It did for me! Sending you hope and inspiration!